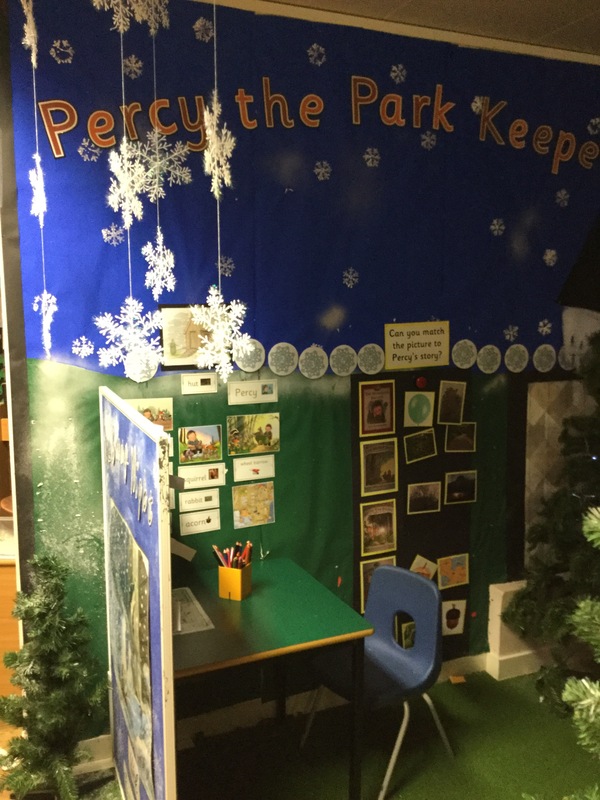 Reception children have been enjoying playing in the Role Play and reading stories about Percy the park keeper by the author Nick Butterworth. We drew and labelled the fox from ‘One Warm Fox’ and then we wrote a sentence. Posted February 12th, 2019 in Reception.